How can I download music from Deezer for free? Does anyone could recommend a better Deezer downloader for free? 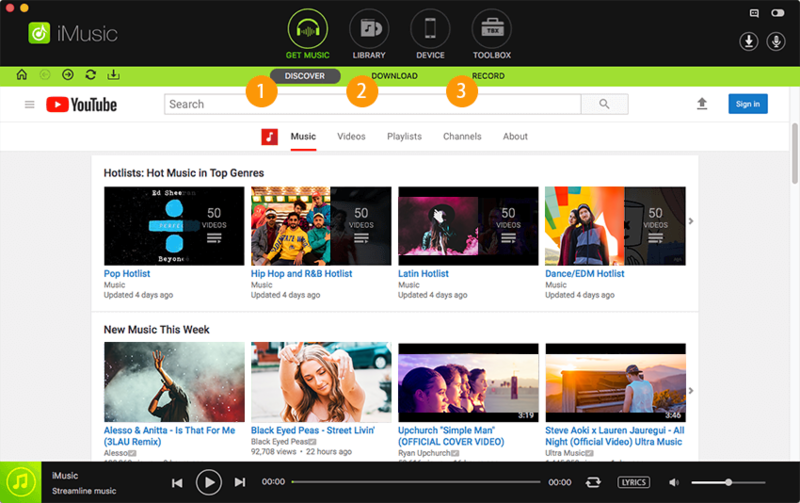 Deezer is a music site for streaming and listening music free on different types. There are millions of songs on Deezer, which allows you to enjoy the songs online, create your own playlists, and share the songs with your friends. However, you can only listen to Deezer music online. And it is very inconvenient if there is no network connection. So is there any Deezer downloader software to download Deezer music and play Deezer songs offline? Look no further! Here are top 3 easy ways to download music from Deezer. iMusic must be the best choice for you to download Deezer music. For Mac users, you can free download this audio record for Mac and then follow below easy steps to download music from Deezer on macOS High Sierra, Sierra, El Capitan, Yosemite, Mavericks, Lion and Mountain Lion. One of the best Spotify and deezer music downloader. Burn music to CD with one click. It is a good Deeezer downloader. 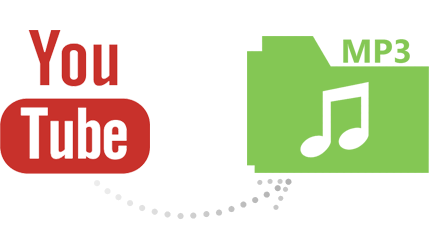 Besides, You can download unlimited free music from 3000 music sites, radio stations and online video sites in one click. iMusic records the audio directly from the sound card of your computer. It means you can get music with 100% original quality. 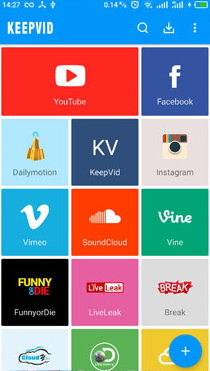 It comes with ID3 tag technology and can tag the music with album, artist, genre and more. You can directly export the Deezer music to iTunes library or burn the recorded Deezer songs to CD. Click above Download button to get the Deezer downloader for your Mac or Windows PC. After downloading the program, you will get instructions menu on installation. 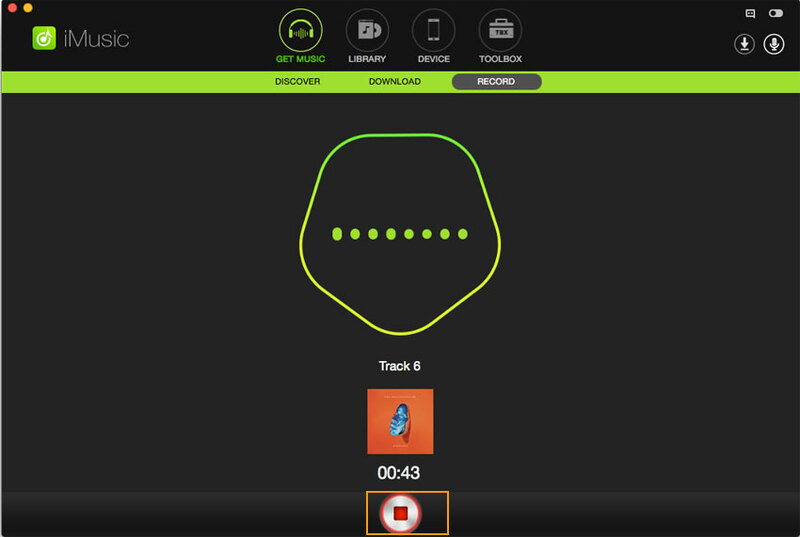 Just follow up the instructions to install this Deezer downloader on your Mac. 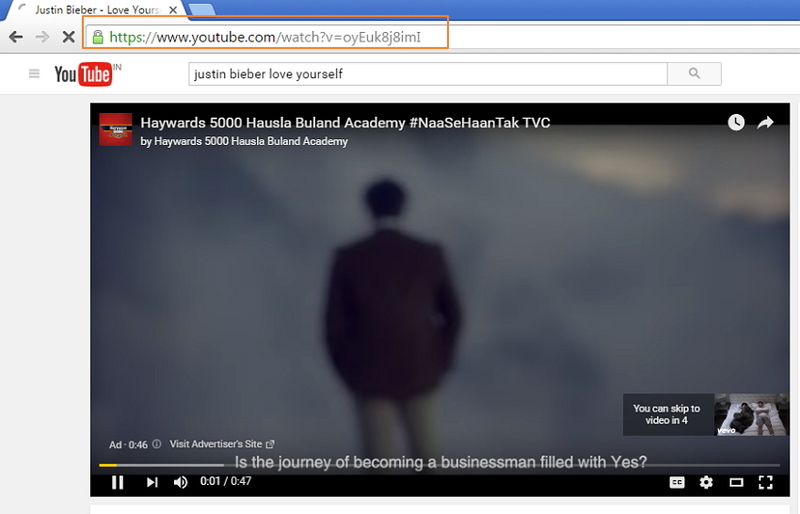 After that, open the program and click “GET MUSIC” button at the top of the primary window. Click the third tab "RECORD" on the top of the software. And then, click the red record button on the software to let it prepare to record music. Go to Deezer and search the Deezer music you want to download and play it. 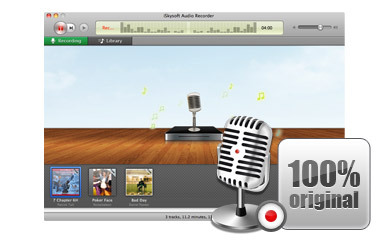 When you play the music, this Mac Deezer music recorder starts to record the music. After you record all the music, click the “LIBRARY” tab, then the microphone icon in the LIBRARY music management windows. From there, you can see view your downloaded Deezer music. 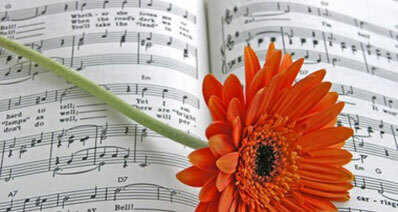 Double click the music, you can play it and check the audio quality. Or you can find the music from Cover Flow, then double click the music image to play the music. Check the ones you need and connect an Android phone or Apple device, then you can transfer the record music to the device. For more transfer tips, click here to unlock more. Tips:This Deezer iMusic can identify music information automatically. 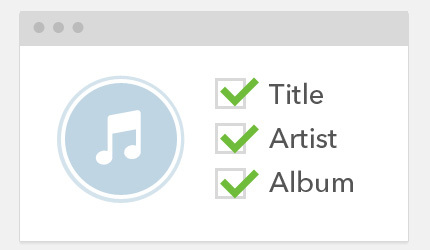 In “LIBRARY” tab, you can click the fix music tool to fix the lost music tags, like cover, artist, album, and so on. To download Deezer music, you can also use Audacity. 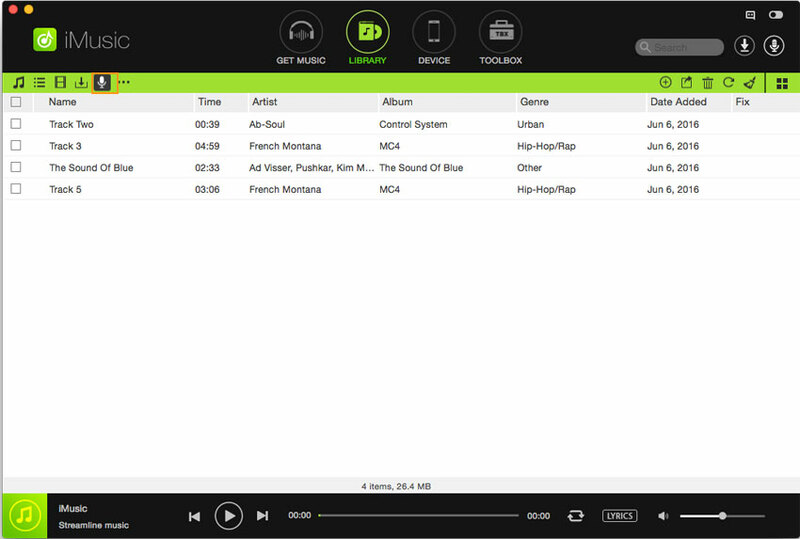 It is an audio recording and editing software that allows you to record and get music from Deezer in original quality. 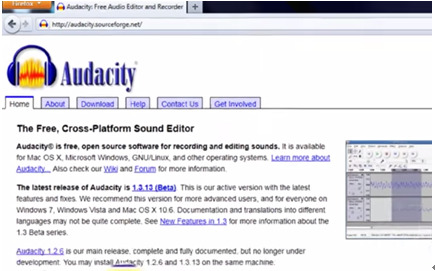 Before using Audacity, you need to go through several settings. And you have to set your computer's sound device to enables it to record computer playback. After that, you can start Audacity to record music from Deezer. And you should know that you can only record audio in WAV or AIFF format. 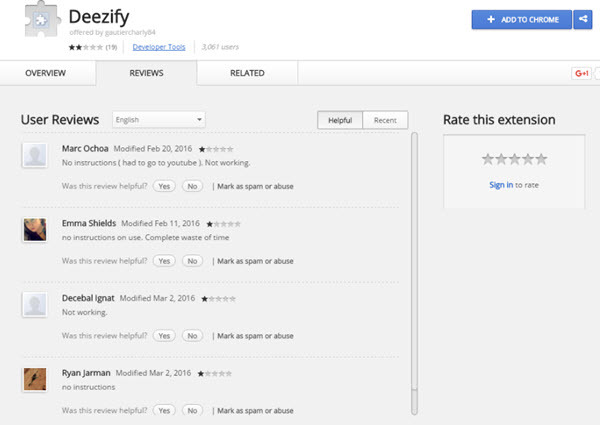 You can also download music from Deezer by using Deezify. 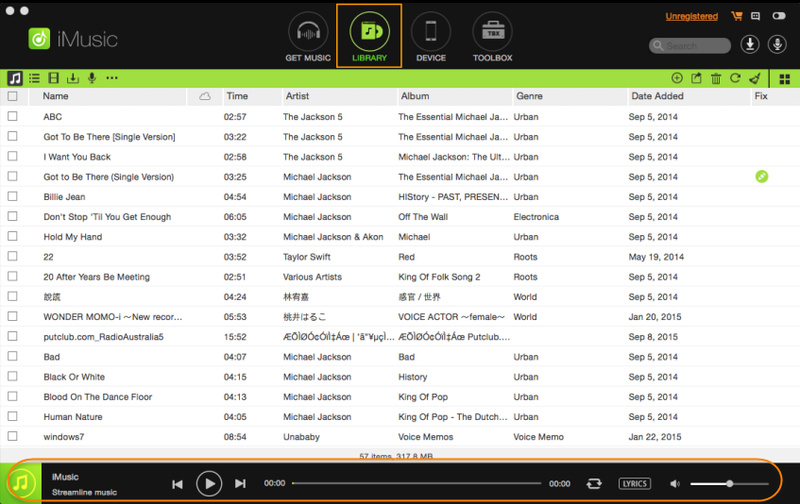 It is an add-on for Chrome allowing you to download Deezer music with no limitation and no ads. To use Deezify to record Deezer music, you have to first install Deezify on your computer. And then search Deezer music through your Chrome browser. 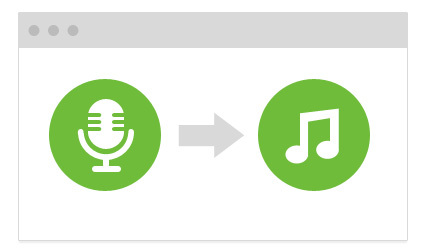 Deezify will enable a download option to capture music your favorite Deezer music. But you can only use Deezify on Chrome.